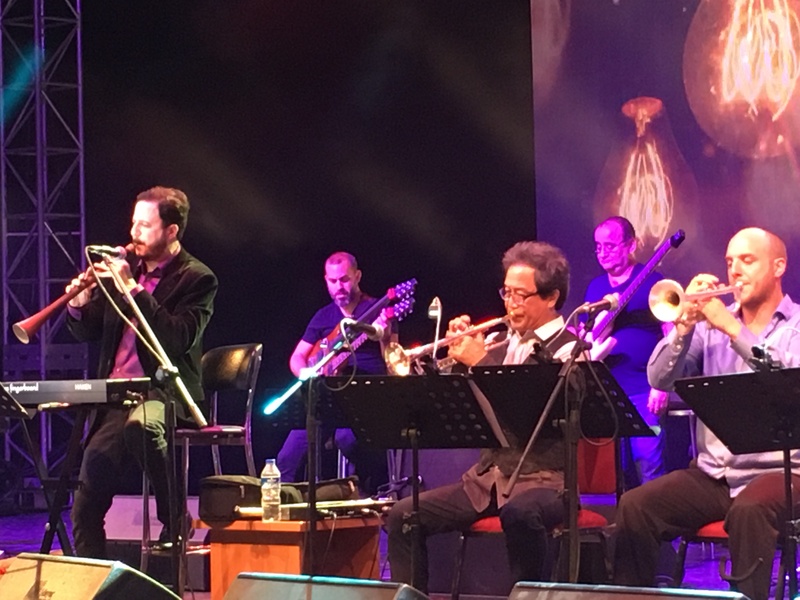 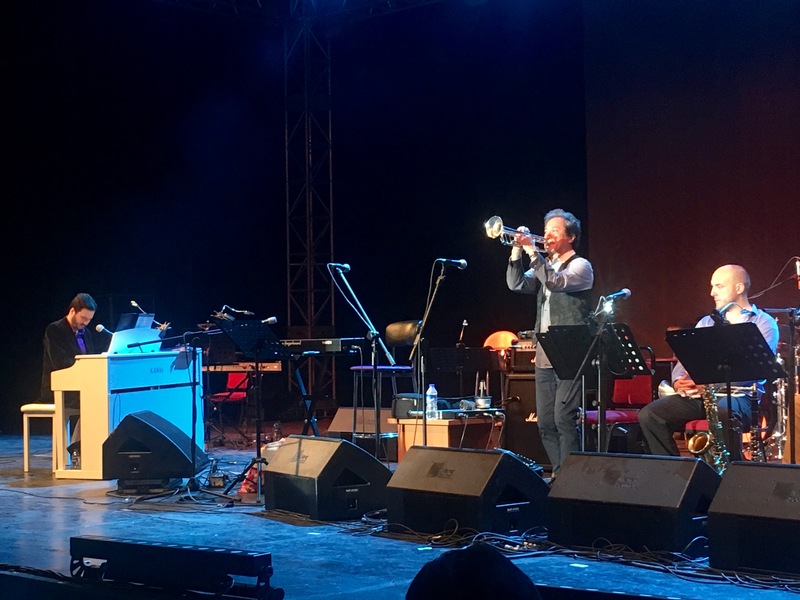 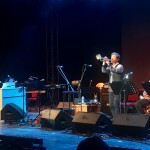 Mehmet Ali Sanlıkol led a very successful Summer tour with packed concerts at Ryles Jazz Club (Boston), Istanbul Jazz Festival, International Bursa Festival and International Famagusta Festival (Cyprus) featuring a giant of jazz, trumpeter Tiger Okoshi. 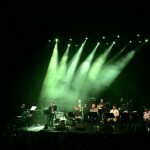 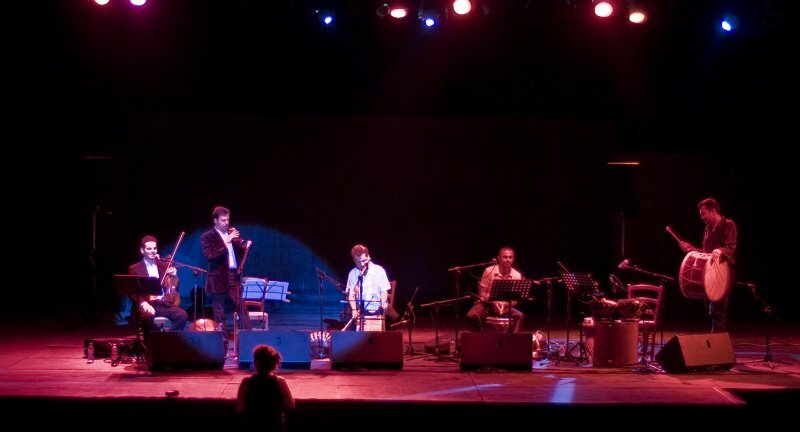 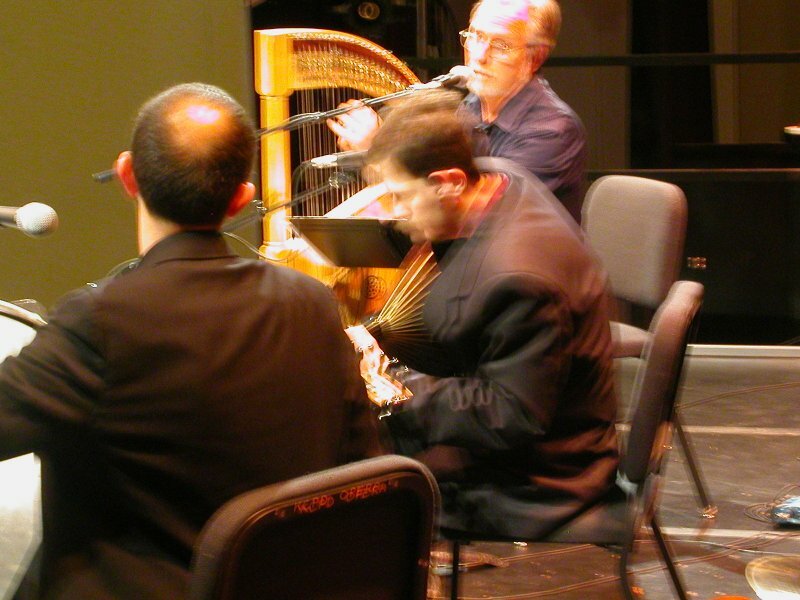 DÜNYA was selected to bring a largely Boston-based cast of 34 musicians to perform a special program in Istanbul in June of 2010. 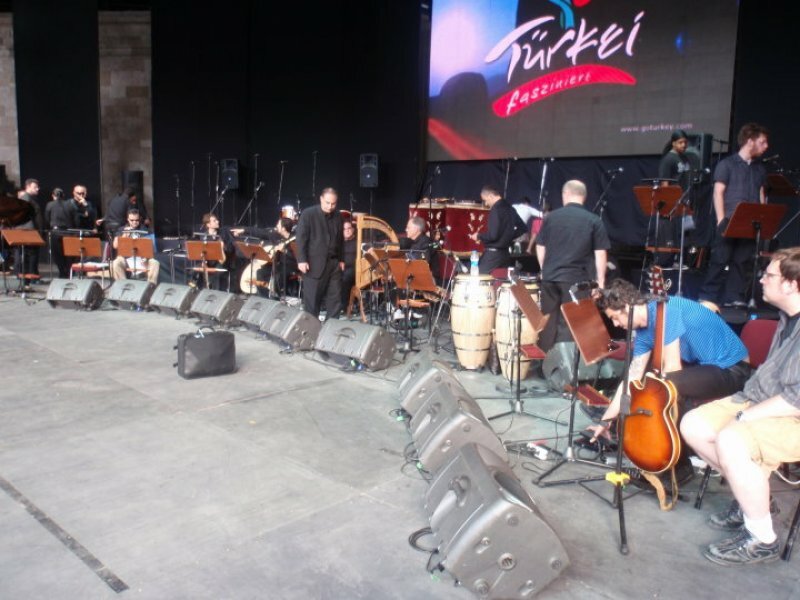 The program, part of the European Union-sponsored celebration of Istanbul as European Culture Capital in 2010, explored Istanbul’s communal memory through a wide range of repertoires: Greek Orthodox music, Greek folk music, Crusader songs, music of the Ottoman military ensembles, Ottoman court music, Sufi ceremonial music, Turkish folk music, Sephardic Jewish songs, urban music of the Armenians and Turks, and contemporary popular music. 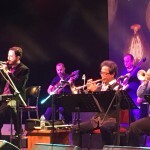 Watch DÜNYA perform in Istanbul! 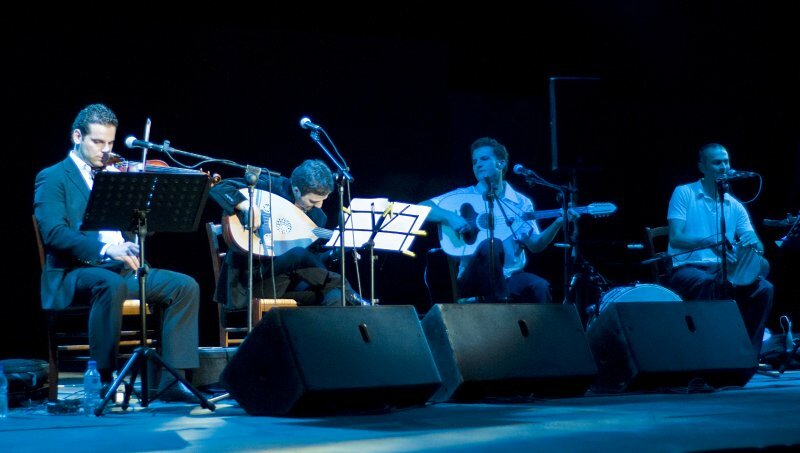 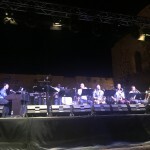 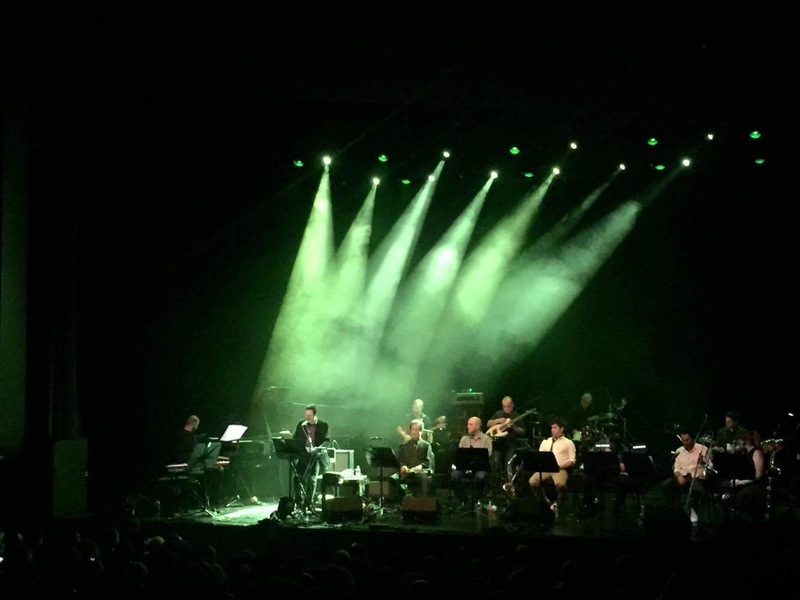 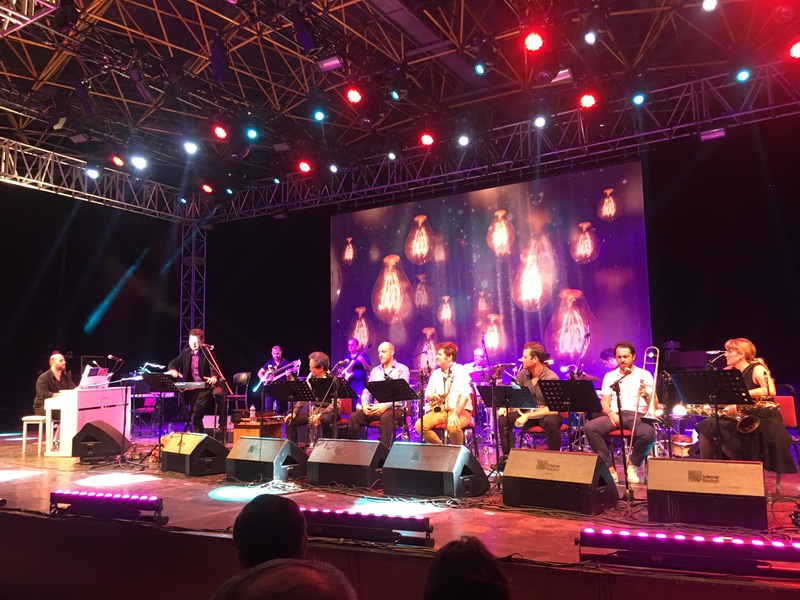 DÜNYA’s Music of Cyprus program brings together a Greek Cypriot (Theodoulos Vakanas) and a Turkish Cypriot musician (Mehmet Ali Sanlıkol) where they lead an ensemble of Greek and Turkish musicians which present the musical traditions of the island of Cyprus. 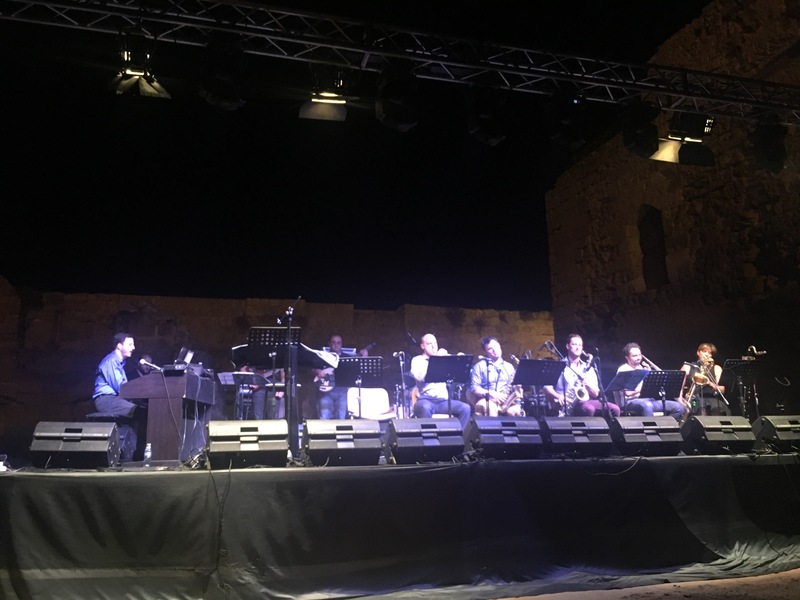 Watch DÜNYA perform in Famagusta, Cyprus! 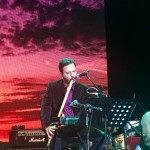 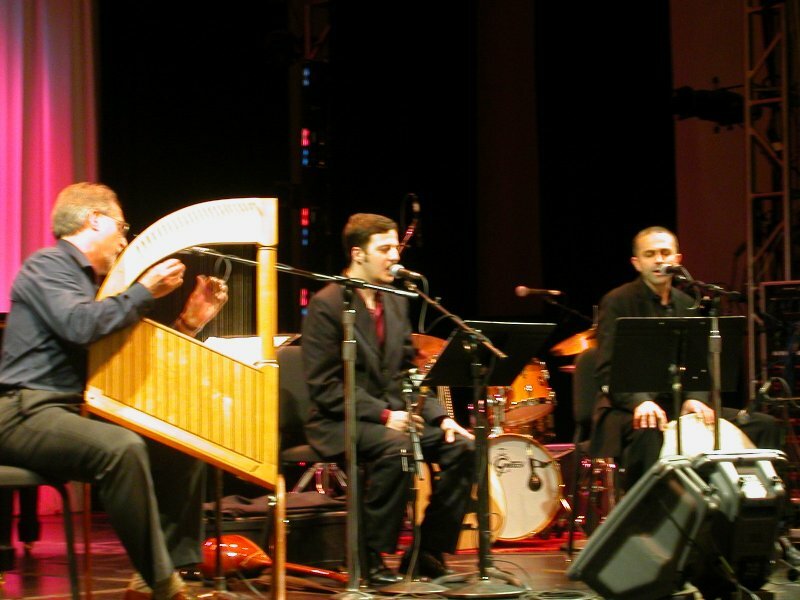 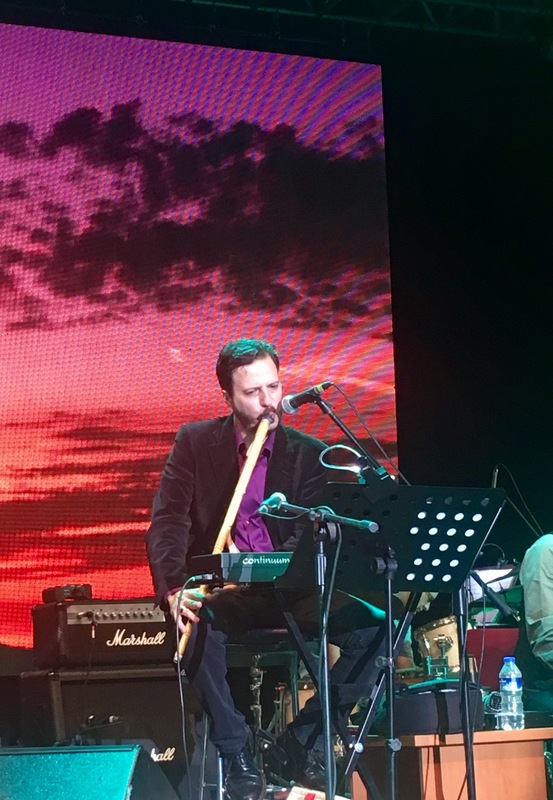 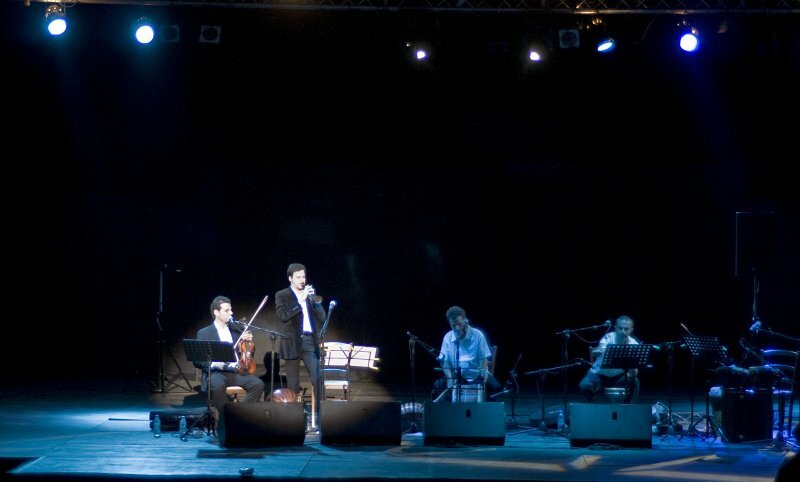 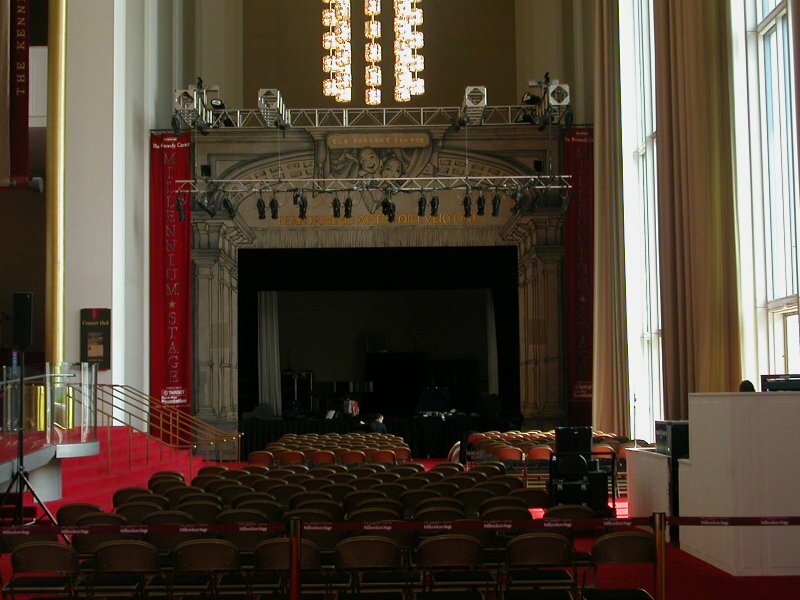 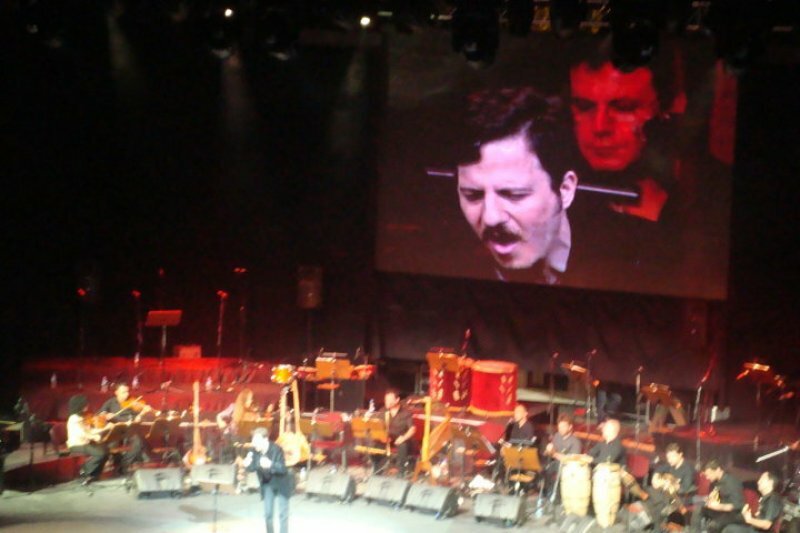 For this Millennium Stage debut DÜNYA presented unique ways of presenting Turkish music. 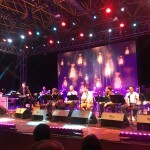 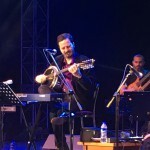 The repertoire included two love songs back-to-back but bridged by improvised vocals, the first love song composed by an Ottoman sultan, the second by a contemporary Turkish pop singer. 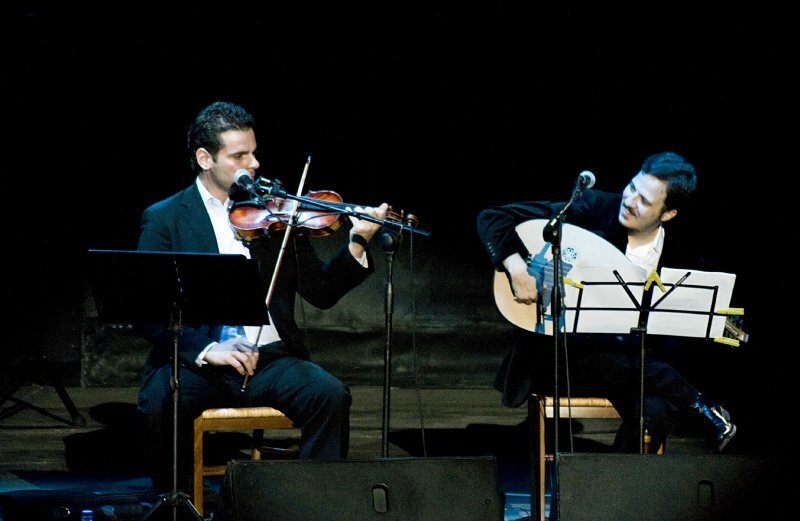 Another genre that was explored derives from müşterek taksim (different instruments improvising simultaneously), which Mehmet and Cem developed into their own çift gazel in which two singers improvise simultaneously while carefully following each other in the style of Hafız. 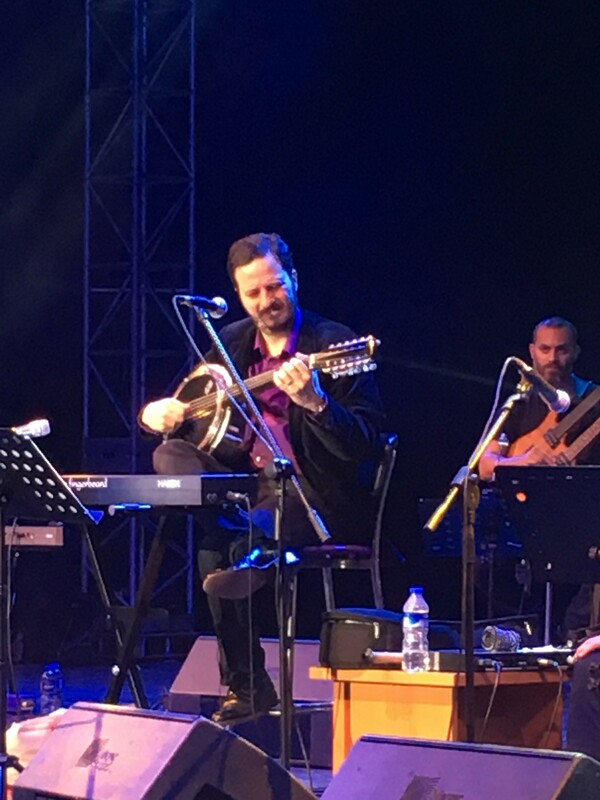 Add to this original compositions, influenced by Jazz, Western Classical, Turkish Classical, Turkish Folk, and contemporary music and enter through DÜNYA’s portal into the complex intricacies of multiple Turkish musical traditions.